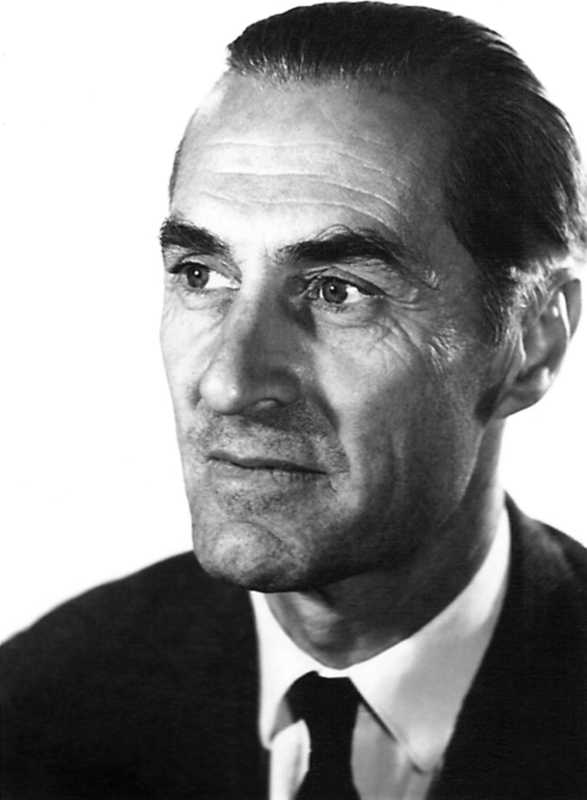 The diplomat and Ambassador Harald Edelstam, born in Stockholm on 17th March 1913, died on 16th April 1989, is best known for having saved the lives of a large number of people during and after General Augusto Pinochet’s military coup in Chile in 1973. Edelstam is known for during the latter part of World War II having saved the lives of hundreds of Norwegian resistence fighters and Jews in Nazi-occupied Norway. Harald Edelstam distinguished himself as diplomat by his professional competence, his bravery and his civic courage in the fight for Human Rights. He was an early proponent and symbol of what is today known as the ”Responsibility to Protect” and his memorable acts contributed to save more than a thousand lives. Harald Edelstam was the son of chamberlain Fabian Edelstam and Hilma Dickinson, as well as the older brother of Ambassador Axel Edelstam. He was first in his class at the military cadet school Karlberg in Stockholm and after completing his degree in law 1939, Edelstam was immediately recruited by the Ministry of Foreign Affairs. His first assignment was as attaché in Rome that same year. Edelstam served in Berlin in 1941, in Oslo 1942-1944 and during 1944-1945 Edelstam was forced to sit in the Ministry of Foreign Affair’s attic and correct travel expense reports. When Östen Undén became Minister of Foreign Affairs in 1945, Edelstam was appointed as the Minister’s secretary and thereafter became First Secretary in The Hague 1948-1952, and then in Warsaw 1952-1954. Edelstam was afterwards stationed in Stockholm, first in the Ministry of Foreign Affairs’ trade department and from 1956 in the political department. Edelstam was Embassy Counsellor in Viennam 1958-1962, and General Consul in Istanbul 1962-1965. Edelstam was then Ambassador in Djakarta 1965-1969, Guatemala 1969-1971, Santiago de Chile 1972-1973, and finally in Algiers from 1974 until he retired in 1979. Edelstam married Louise von Rosen in 1939. In his marriage to von Rosen, three sons were born; Carl, Hans, and Erik Edelstam. From 1959 to 1962 he was married to Natascha Michew and then with Christine Colmain from 1981 to 1989. On 4th December 1973 Edelstam wss declared “persona non grata” and left Chile 5 days later. Today, Harald Edelstam is regarded as a hero throughout Latin America.